Using its built-in medical grade sensors, the iBeat Life Monitor smartwatch offers 24/7 heart monitoring. 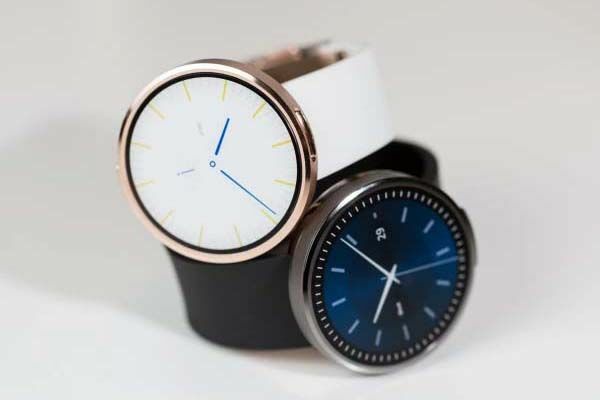 In the event of life-threatening emergency, the smartwatch immediately notify your family and 911. The iBeat heart monitoring smartwatch is designed for seniors and those who have some heart problems, but as we can see from the images, the medical grade functions have been integrated in a stylish appearance. Its classic rounded watchcase along with minimal design and two elegant color options enables it to fit for various ladies and gentlemen. 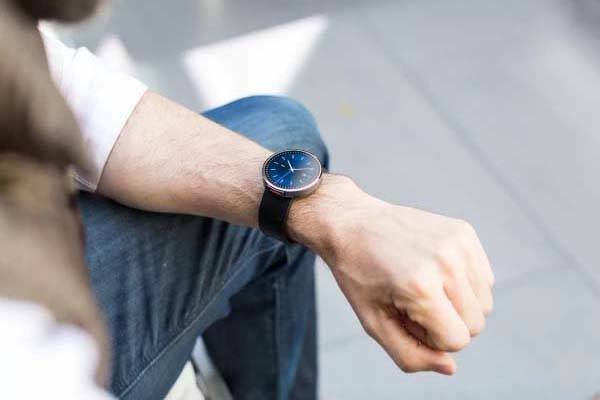 The smartwatch uses medical grade sensors to continuously monitor your heart activity in order to ensure your heart beat and rhythms stay within safe parameters. Once detecting any unusual signal, the wearable will let you know via audio and vibration, and your preset contacts and iBeat’s around-the-click dispatch team will also get notified immediately with your exact location. If you’re not responsive, the team will contact 911 for further help. 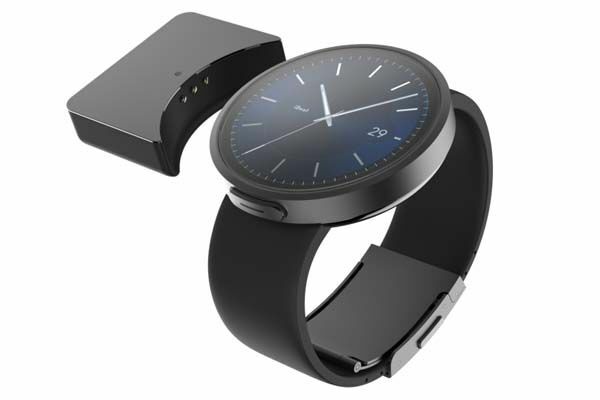 The smartwatch features built-in cellular 3G/LTE and GPS, so you don’t need to connect it with your smartphone, so just pressing a button, you can easily activate Emergency-On-Demand feature that allows you to quickly contact emergency medical personnel or 911, you can also use the feature to tell your family where you’re. In addition to monitoring your heart activity, the smartwatch also focuses on trends in your blood oxygenation, perfusion, and pulse over time, and built-in accelerometers detect your motion and activity, which allows to confirm if you’re incapacitated or have had a fall. Apart from these, the smartwatch also features a detachable battery pack that can quickly charge your iBeat while it stays on your wrist. The iBeat heart monitoring smartwatch has been available for preorder on Indiegogo. You can pledge $119 to preorder it. The watch will be shipped in July 2017.